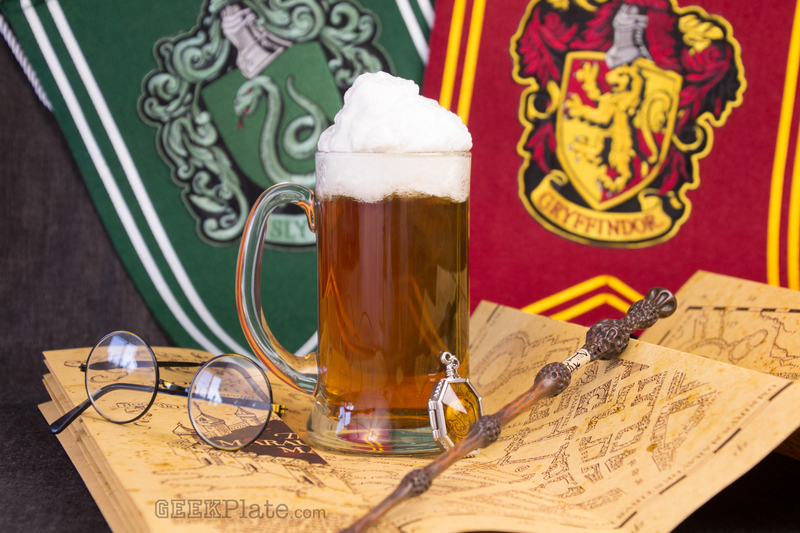 Whether we’re pretending to study in The Three Broomsticks, taking a break from shopping in Diagon Alley or on the run in Godric’s Hollow, Butterbeer is our favourite wizarding beverage. Combine the egg whites and musk or marshmallow flavour with the caster sugar, and beat until stiff peaks form. In a beer stein, combine the chilled creamy soda with the butter flavour. Spoon the beaten egg white mix on top to form the ‘head’. Adults: try adding a dash of spiced rum for extra grown-up wizarding magic. Maybe it’s the whip, or maybe it’s the still-beating heart being ripped out of the chest (“KALI MAAAA!”), but Indiana Jones and the Temple of Doom seems like the perfect Valentine’s Day movie to us. 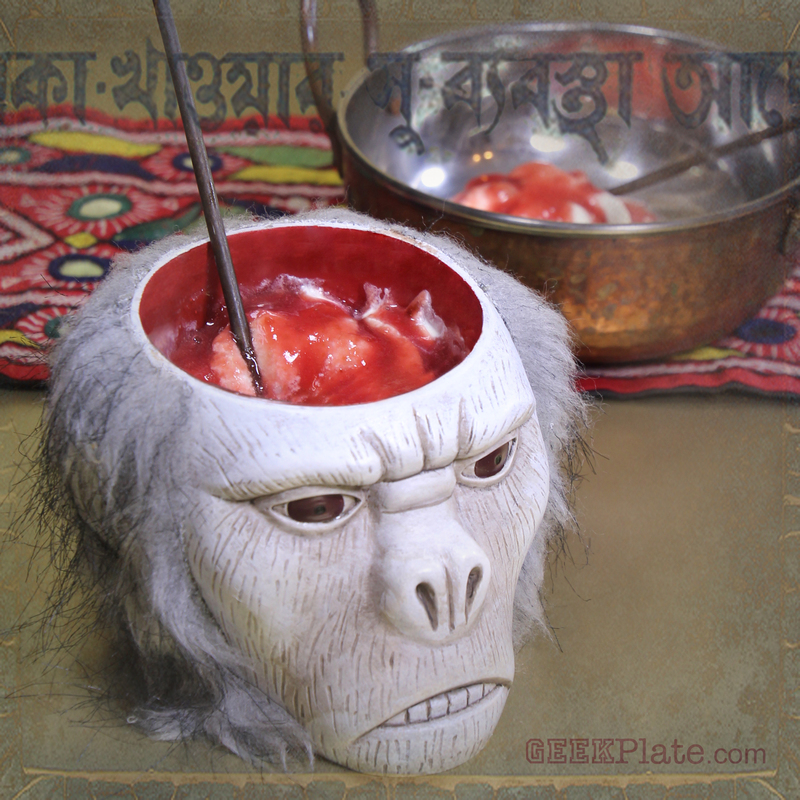 So we’re celebrating with some delicious chilled monkey brains. 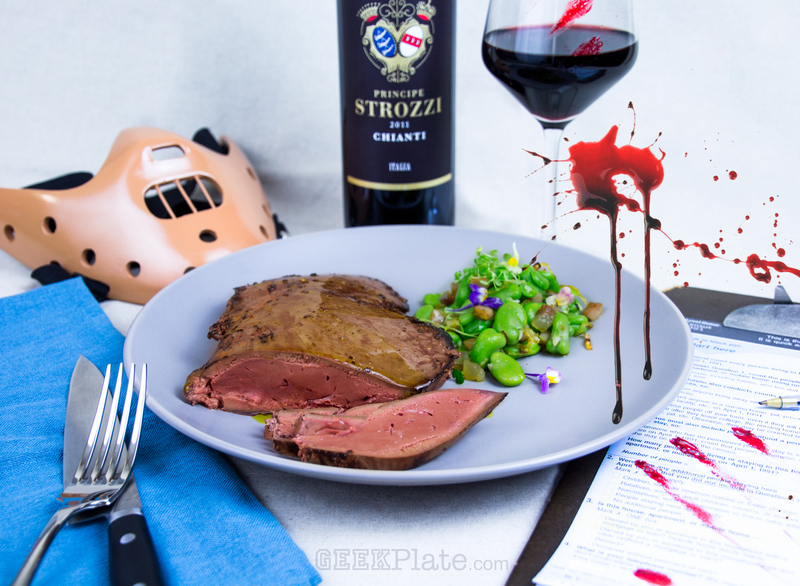 Sure, it’s just vanilla custard with whipped cream, topped with a cherry and blood plum puree, but served in the head of a freshly decapitated primate, it just screams ‘romance’. 1. Put aside 1/2 milk. Place remainder of milk in saucepan over low heat. Heat slowly, stir often and do not boil. 2. Meanwhile, beat eggs, regular sugar and vanilla essence in large bowl until combined. 3. Dissolve cornflour in half cup of milk, mixing throughly to ensure no lumps remain. 4. Add milk/cornflour to eggs/sugar and beat until combined. 5. Pour hot milk into other ingredients and beat lightly. 7. Whisk continuously and heat slowly. Do not use a spoon for this as the custard will thicken unevenly and a whisk avoids it going lumpy. 8. Mixture will turn into thick custard. Further heating will thicken some more but be careful not to burn. Custard will thicken even further on cooling. Pour into serving bowl once cooled slightly, but before set. There should be at least an inch of space remaining in the bowl above the custard. 9. Combine cream and castor sugar in a large bowl and beat with an electric mixer until whipped. 10. Once custard is cold, cover with whipped cream, creating a ‘brain’ texture. 11. Remove stones from plums, then combine with syrup from tin and maraschino cherries. Blend until it looks like brain juice. Spoon over whipped cream. When baker’s son Peeta Mellark throws a starving Katniss Everdeen two burnt loaves of bread instead of tossing them to the pigs as his mother commands, he saves her life. It would be the first of many life-saving risks Peeta takes for Katniss, and a moment of enormous literal and symbolic importance. Books have been written on the importance of bread in The Hunger Games trilogy, with the simple food appearing again and again throughout the books. But none is more powerful or has a greater impact than these first two loaves.